Have your ever wondered why your hair never looks like when you left the hairdressers? Most clients haven't been taught proper hair drying tips! Here are a few. Think of hair as fabric. What is the texture of hair you are starting with, and what is the "finish" you are trying to achieve? The answer to these two questions will help decide what finishing product to use on the hair. For most texture of hair, I would start of with a primer like, Mythic Reinforcing Milk or Volumetry Spray by L'Oreal Professionnel, or Prep Spray by Bumble and Bumble, or Shu Uemera Depsea Water, throughout the hair, and brush gently with the Wet Brush. Then apply your styling product. Some of my favorites are: Liquid Fabric for texture to fine hair, or Satin Design for soothing the cuticle by Shu Uemura, or any of the Thermiques by Kerastase for a conditioning, softer finish on the hair, or Texture Spray for hold and substance, or Curl Satin Mousse for shine, condition and volume without frizz, by L'Oreal Professionnel. 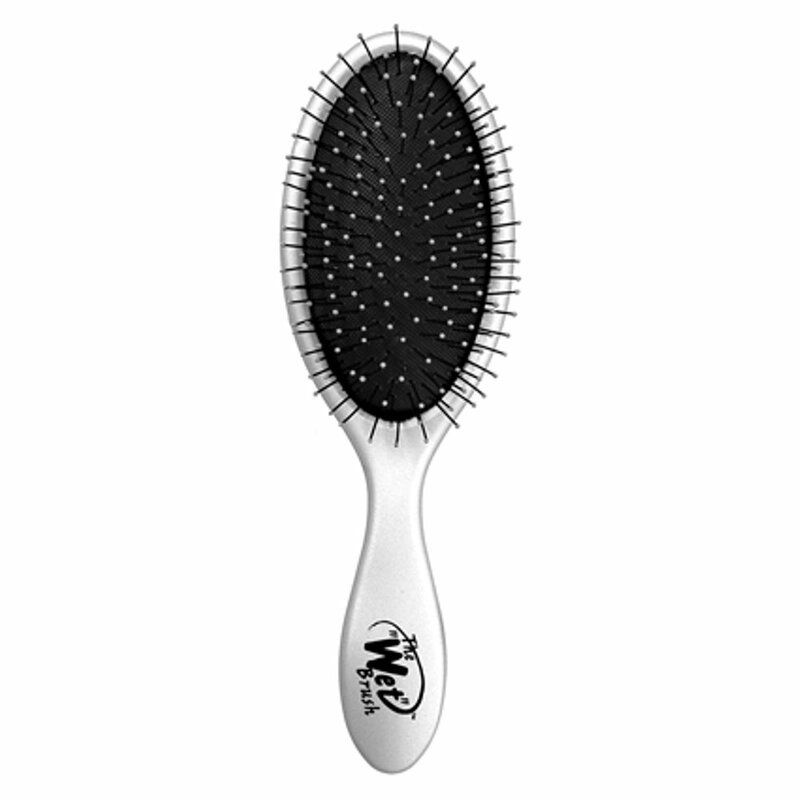 Apply throughout and distribute through the hair with comb or soft cushion brush. Now, for the predry! It may sound like we are adding an extra step, but truly, this will make your life easier. Using your hand, and blow dryer, think about drying the scalp, versus the ends of your hair, to dry the hair in the direction of the cuticle to create smooth hair, or against the cuticle of the hair if you desire volume. Dry all your hair 80-90% dry, with medium to hot dryer. Then, brush your hair using a soft cushion brush like the Mason Pearson. Then dry the hair, continuing with Mason Pearson, or round brush for volume, using concentrator nozzle an blow out, using high heat and moving in an arc movement, heat moving over the strand of hair, and cool before releasing. Section your hair, separating the front from the back, securing with clips, the hair in front of the hair towards your face. Then section out a 2 inch section at the nape, and clip the rest either to the sides for smooth style, or up, for volume. Continue this parting and clipping away hair until you have no hair left to section off. Use Infinium #3 hair spray by L'Oreal Professionnel to ends, or smoke a Dry Shampoo into the hair, like: True Grip by L'Oreal Professionnel, or Pret a Powder by Bumble and Bumble. Posted on May 27, 2014 by Rebecca Beardsley and filed under Beauty, Blow Drying, hair, hairstyles, Self-care, Techniques, Tools, Tuesday Tips, Uncategorized and tagged The Wet Brush. Today we are going to talk about the Blow-dry! You're only as good as your tools. Chi Pro-dryer GF-1505 - $154 CHI Pro Low EMF Professional Hair Dryer with Diffuser (GF1505) . The price point is average. Panelists love this dryer because it is quiet, lightweight, and dried the hair quickly. You can spend $20. for the Revlon Ionic Ceramic Pro Stylist RV484, as it has a feature that the higher cost brands didn't have, separate heat and air flow settings, which I personally like. Posted on January 3, 2013 by Rebecca Beardsley and filed under hairstyles, Tools, Tuesday Tips and tagged shiny hair.